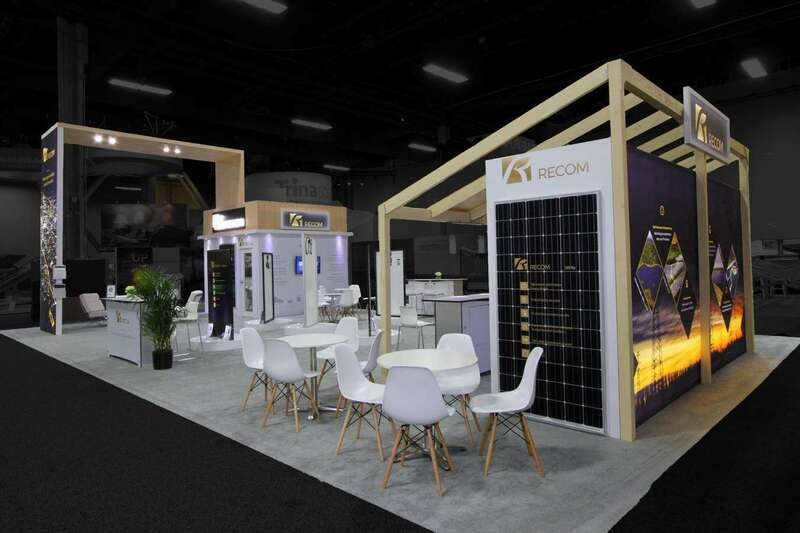 SOHO is the annual trade show in the natural products industry produced by SENPA and it will be held at Gaylord Palms Resort & Convention Center, Kissimmee, the USA from April 05 to 08, 2019. With more than 1700 attendees and 375 exhibitors, SOHO EXPO is open to all the qualified industry representatives. It brings together retailers, distributors, manufacturers, educators, brokers, service providers and practitioners for protection and advancement of the natural products industry. The main agenda is to support and encourage the production, marketing and consumption of supplements as well as nutritional foods. 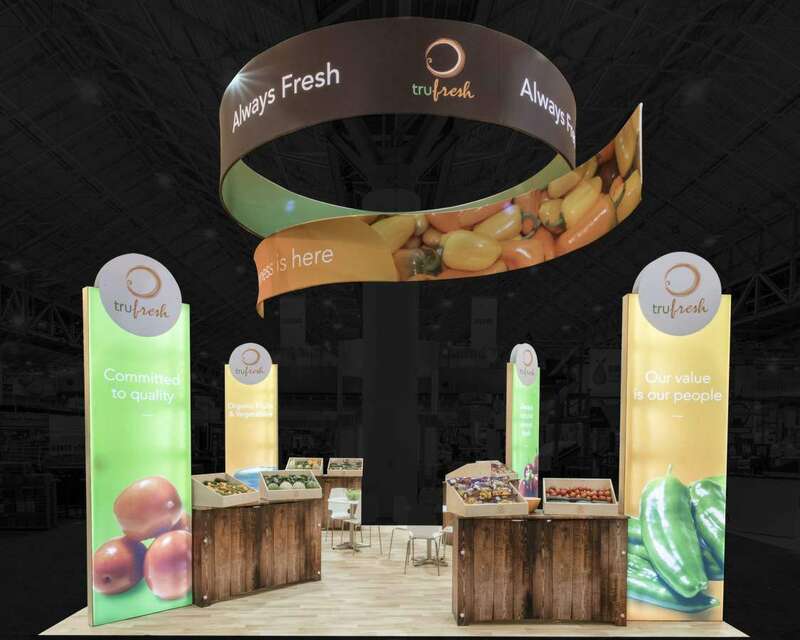 Let Exponents help you shine through with a custom exhibition display. 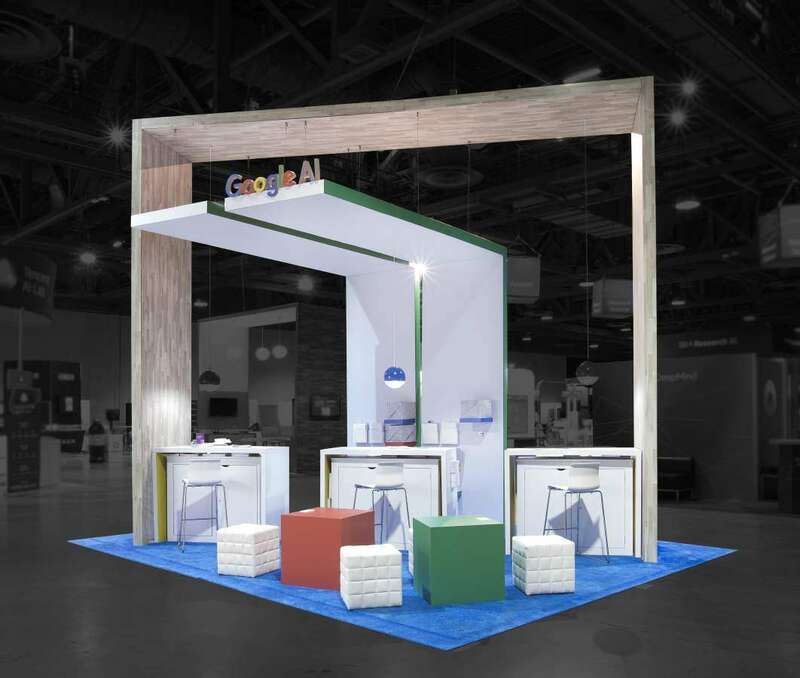 With Exponents, you can easily get a custom trade show booth that would help you in meeting your trade show goals. 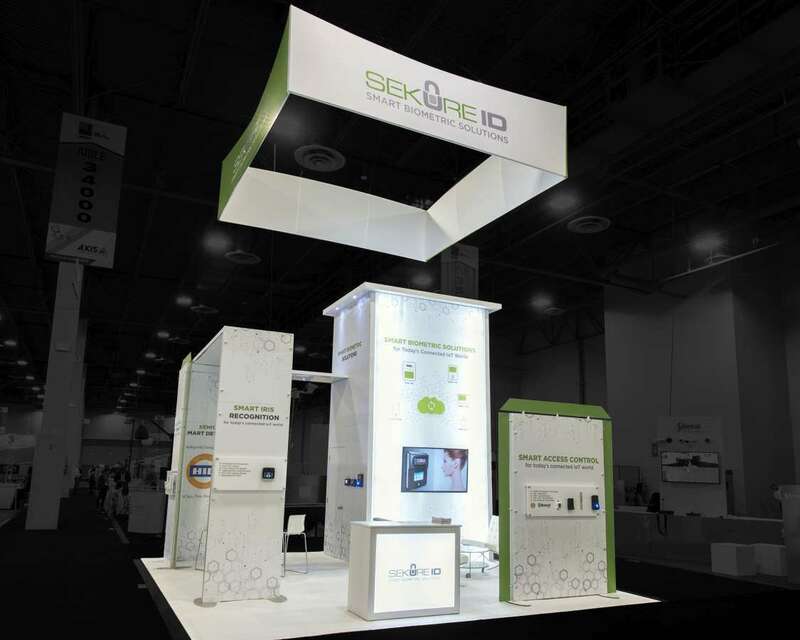 We can design a custom trade show booth which is technologically advanced, engaging and appealing to your visitors. It will entice them to step in and discuss more your brand. 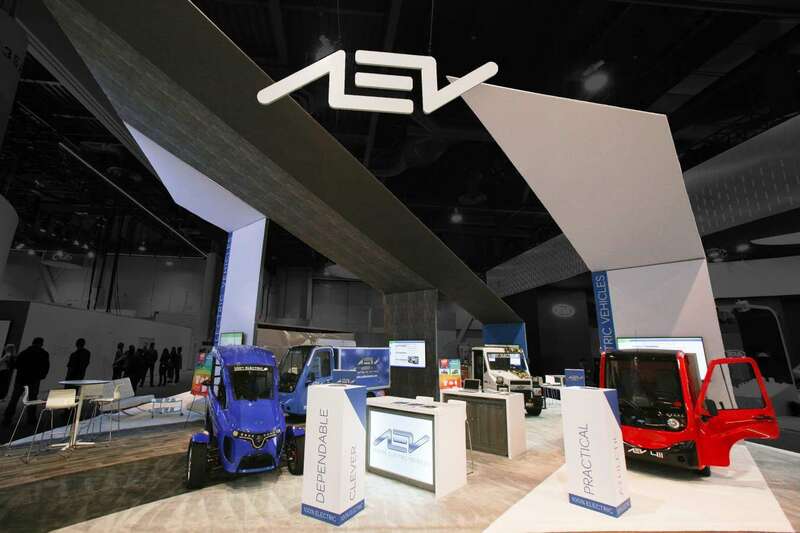 Given the high cost of a brand new booth, first-time exhibitors might not want to invest so much. 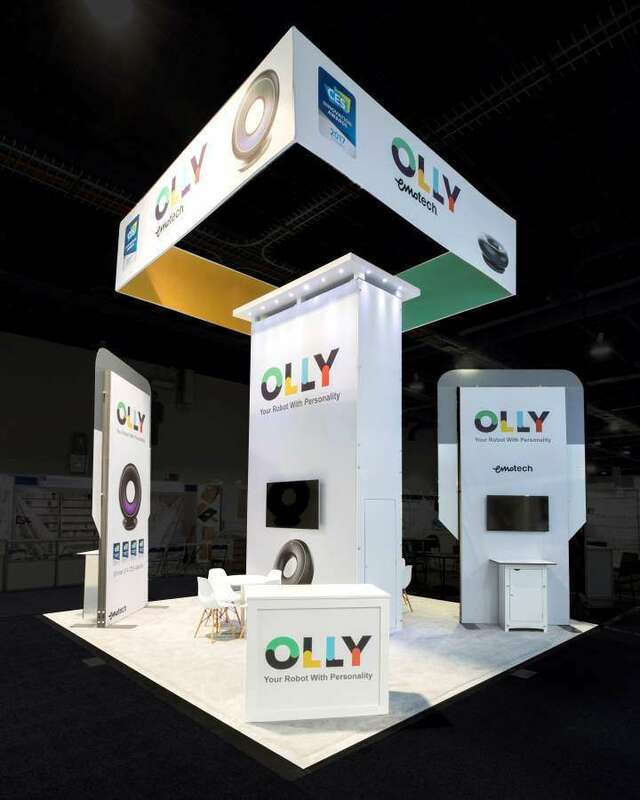 So, you can now choose a custom booth rentals which uses existing designs to cut the cost down despite maintaining high standards in a display. We are adept at offering best graphics to boost up your company’s branding in a budget-friendly manner. 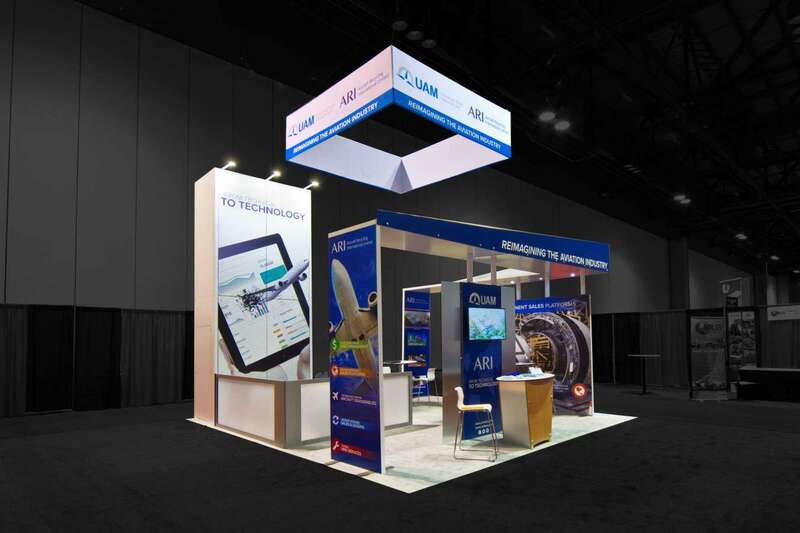 Besides, booth designing and construction, we offer a wide range of allied services. 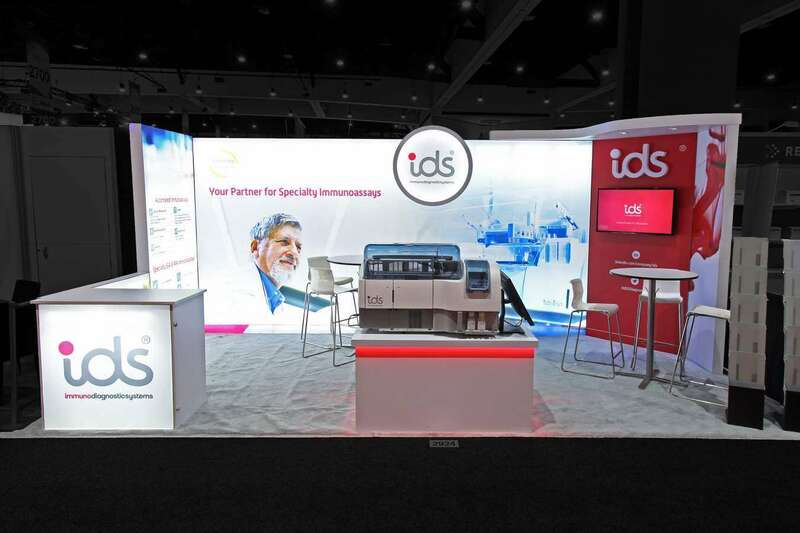 We provide logistics along with warehousing of your booth. We also provide project management so that you can relax and be stress-free at the conference. 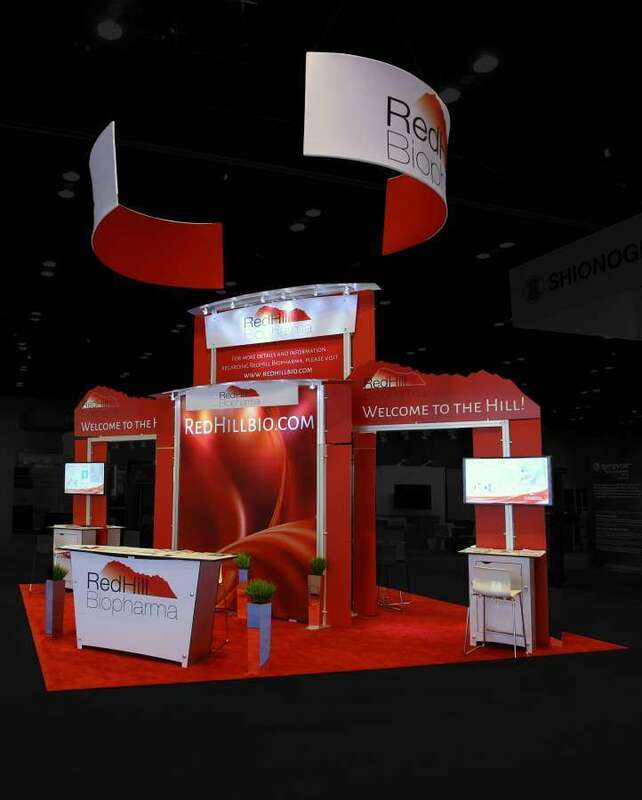 It’s about time you revolutionize your booth idea. 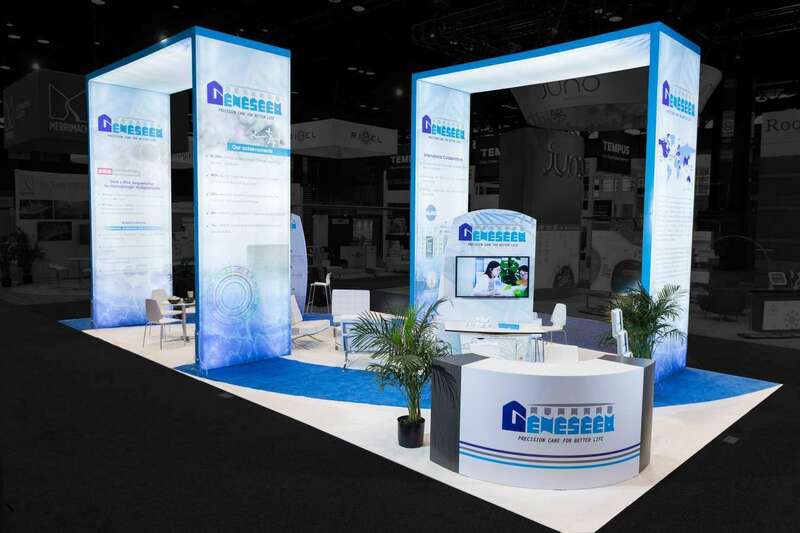 Try out a custom trade show booth rental from Exponents for a successful Southeast Natural Products Association- National Convention and Expo 2019.